Dance Basanti Hindi Lyrics. This is an item song from movie Ungli (2014), sung by Vishal Dadlani and Anushka Manchanda. The song is written by Amitabh Bhattacharya, composed by Sachin-Jigar. 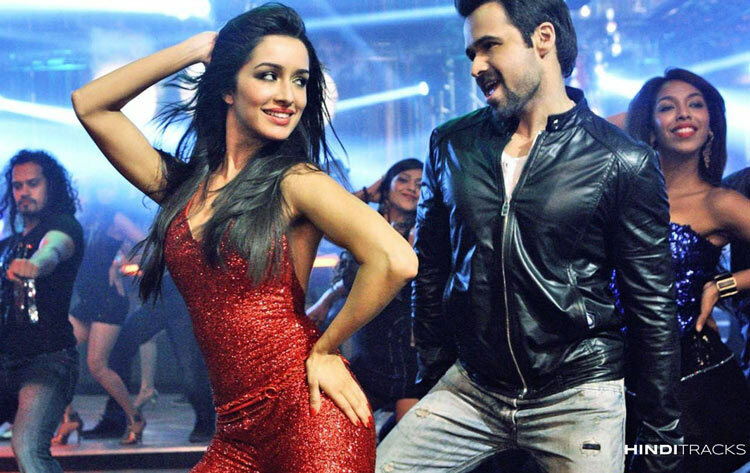 This song featuring Emraan Hashmi and Shraddha Kapoor. Music label Sony Music. De de de de… dance..
I’m gona funky it up..what..